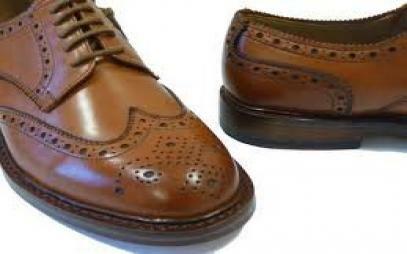 The Sole Man is a professional shoe repairer in Bournemouth offering a quality service at competitive prices on all shoe repairs. We have been trading in Bournemouth since 2002 and our experience shows through our excellent shoe repair service and exceptional customer service. Whether you need the soles repaired on your favourite old pair of shoes or a pair of stilettos re-heeled, you can be assured that The Sole Man will only use the best materials and products, ensuring the quality of our shoe repairs are not compromised. 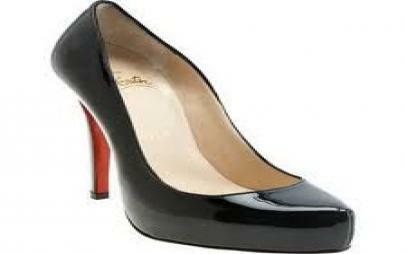 We can repair ladies high heels, moulded soles, leather soles and many more. 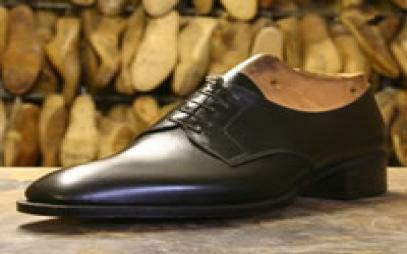 All of the repairs are completed onsite and we try to offer an minimum next day service on all shoe repairs. 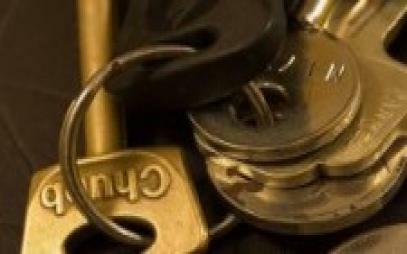 Key Cutting - with over 1,000 key blanks we can cut most household and car keys while you wait. Engraving - we have the latest in computerised engraving technology meaning we can cater for all your engraving needs including football trophies, medals and pet tags. We also stock a range of gifts that can be personalised with an engraved message. Dry Cleaning - we offer a dry cleaning service with a 48 hour turnaround at competitive prices. Watch repairs - we can undertake basic and some more complex watch repairs including battery and strap repairs.